Coming soon to a computer near you. I am so excited to show you my brand new website soon! My friend and amazing web designer Angela has been working hard to create this new website. Why am I making the change? Great question! There are two main reasons. First, for the reader’s experience (that’s you!) and secondly to make it easier to find me. You are important to me, therefore, I want to create a space where you can come and easily find the content you are looking for. When you finish reading a post on my blog, I want you to be able to find more blogs on a similar topic to encourage you. My website is the online home that I am inviting you to. Just as I desire my real home to feel welcoming, I want my website to do that also. 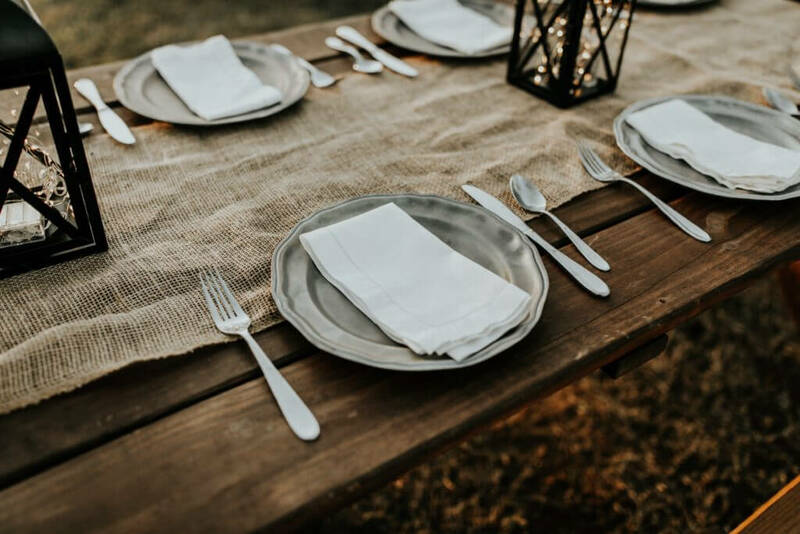 I long for you to feel comfortable enough in my home that you invite your friends over so they can be encouraged and refreshed also. When I first started blogging in the fall of 2015, everything in the blogging world was new to me. I really enjoyed writing and encouraging women in their walks with the Lord. 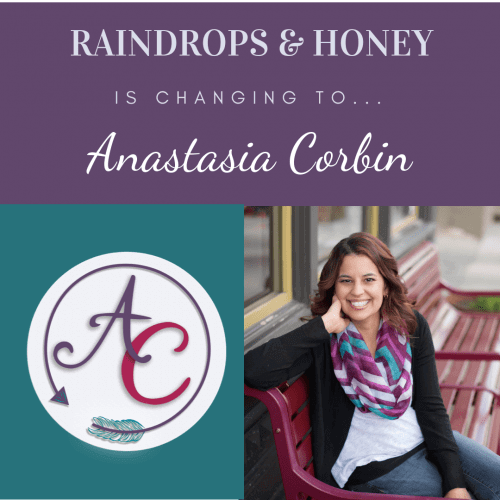 I chose the name Raindrops and Honey because that was my first stage of writing. As the years have gone by, I have learned how to be a better writer for you. This past summer, I heard a lot about making it easier for the reader to find you. As I reflected more, I realized most authors have their name as their website domain. Changing my website to my name was something I had contemplated in the past but never did anything with. As a result of attending the She Speaks Conference this past July, I decided to make the change to my name for my website. This will streamline the process and make it much easier to find me now. Next week on Tuesday, October 9 my new website will launch!! I am thrilled to show it to you!! Please make sure to check it out and give any feedback. I will also be hosting giveaways all week long to celebrate. See you then! !